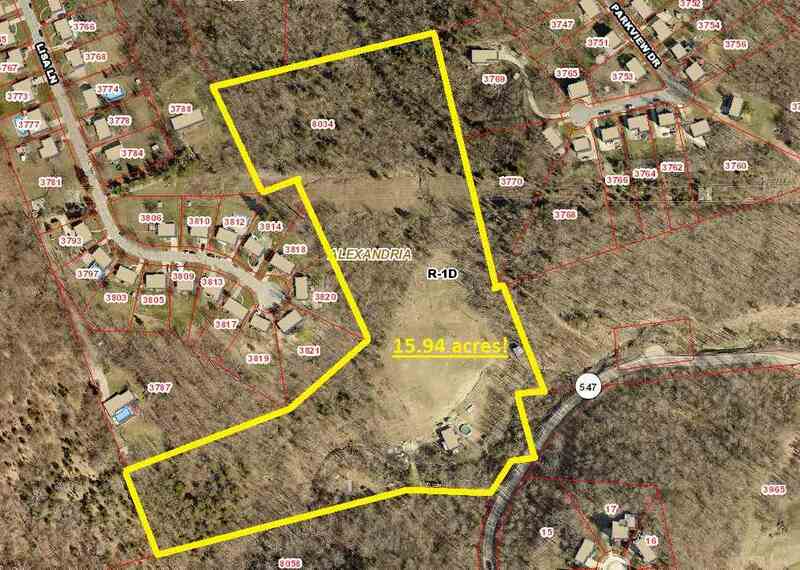 Nearly 16 Acres just 12.4 miles from 275. Build your dream home, subdivide to multiple building lots, run a miniature farm, hunt, or anything your heart desires. You’ll love the privacy, running creek, road access and so much more! Home is not livable. Value is in the land. Must have permission to walk the land.